MXGP PRO is a brand-new start, designed to meet the need of the most demanding fans to relive the real spirit of Motocross. Based on the community feedback, the title has been redefined following what Milestone’s developers call the “mechanical” approach: players will be able to setup each single parameter of their bike based on real values and metrics. All the knowledge of the past titles in the MXGP franchise come to life in this new, redefined video game which enhances the experience of the racing by refining the entire approach and the game play. 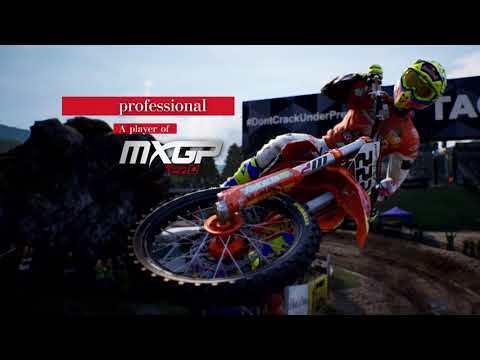 MXGP Pro was released on PC, PS4 and Xbox One 297d ago in the US and the UK. Notify me when MXGP Pro is available.